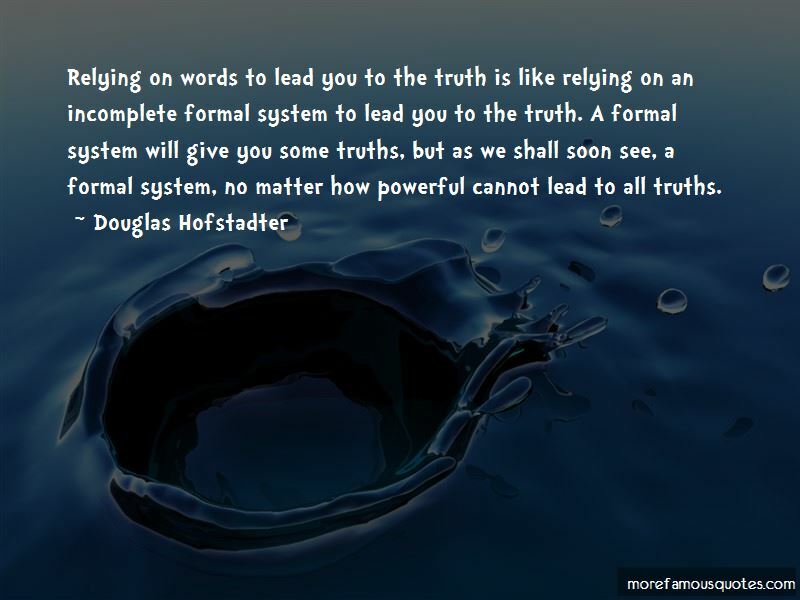 Enjoy the top 36 famous quotes, sayings and quotations by Douglas Hofstadter. You can never represent yourself totally ... to seek self -knowledge is to embark on a journey which ... will always be incomplete, cannot be charted on a map, will never halt, cannot be described. 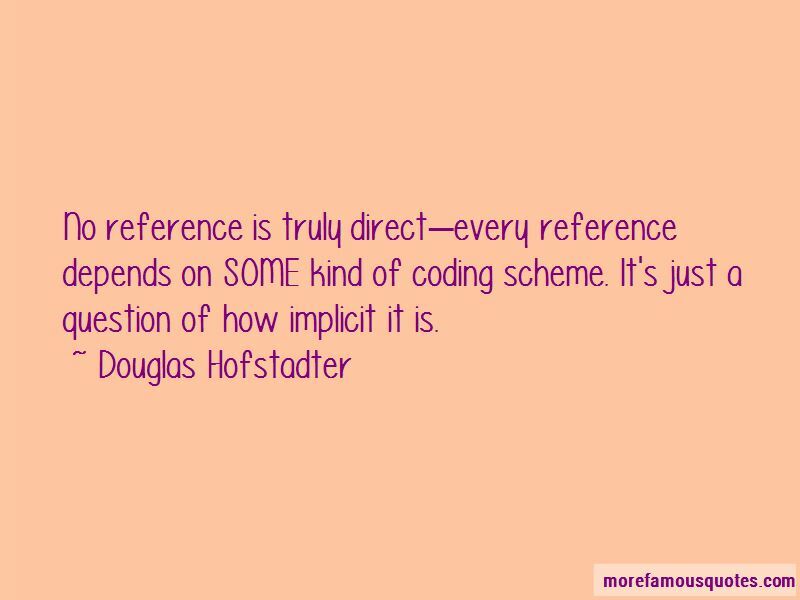 No reference is truly direct-every reference depends on SOME kind of coding scheme. It's just a question of how implicit it is. Perhaps the most concise summary of enlightenment would be: transcending dualism ... Dualism is the conceptual division of the world into categories ... human perception is by nature a dualistic phenomenon which makes the quest for enlightenment an uphill struggle, to say the least. 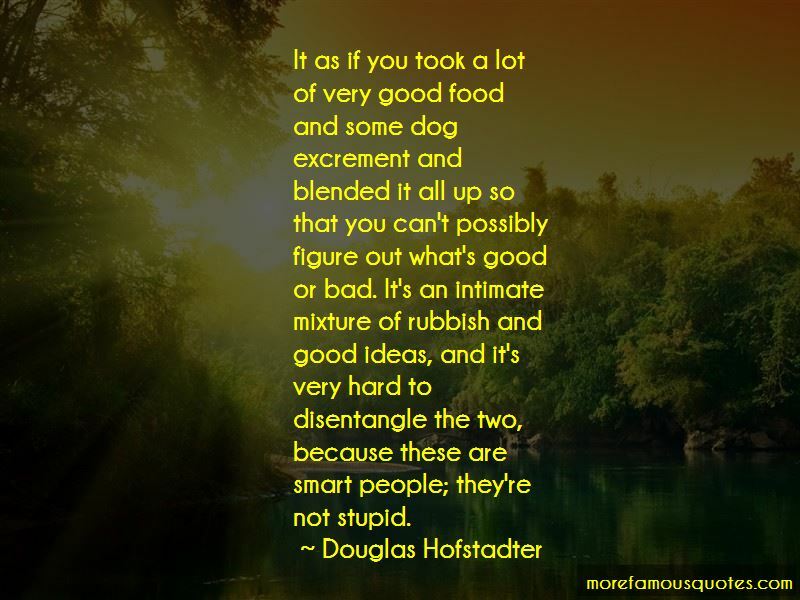 Want to see more pictures of Douglas Hofstadter quotes? 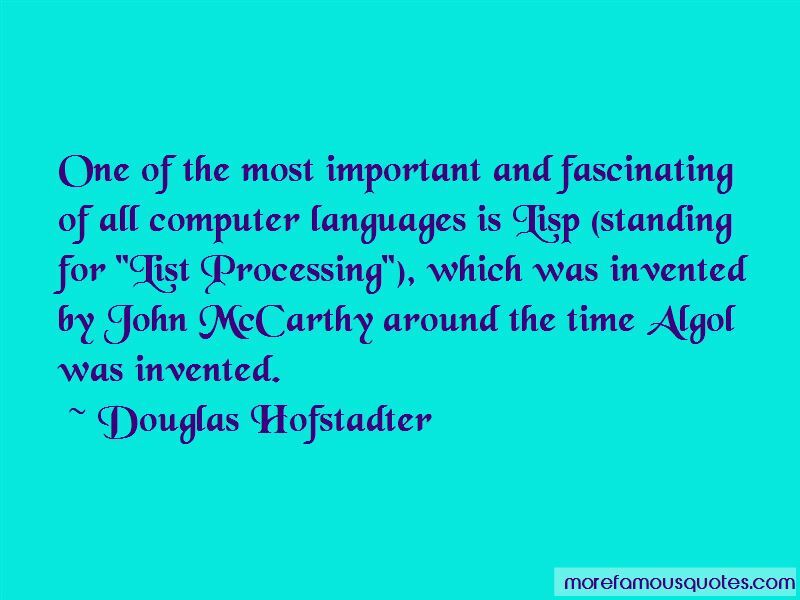 Click on image of Douglas Hofstadter quotes to view full size.